Your child is unique precious and irreplaceable. 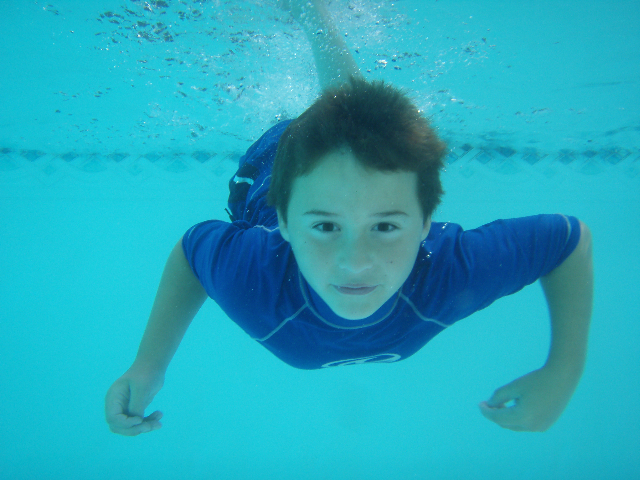 Learning to Swim is as important as learning to walk and is a potentially lifesaving skill. 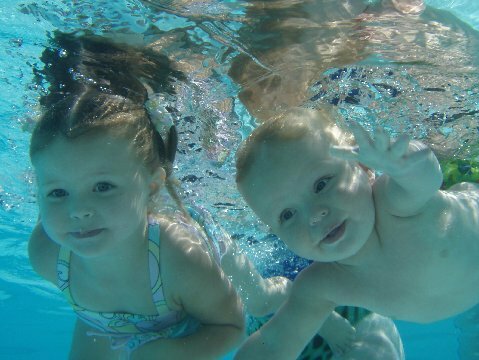 Learning to swim can be enjoyed throughout your child's life. 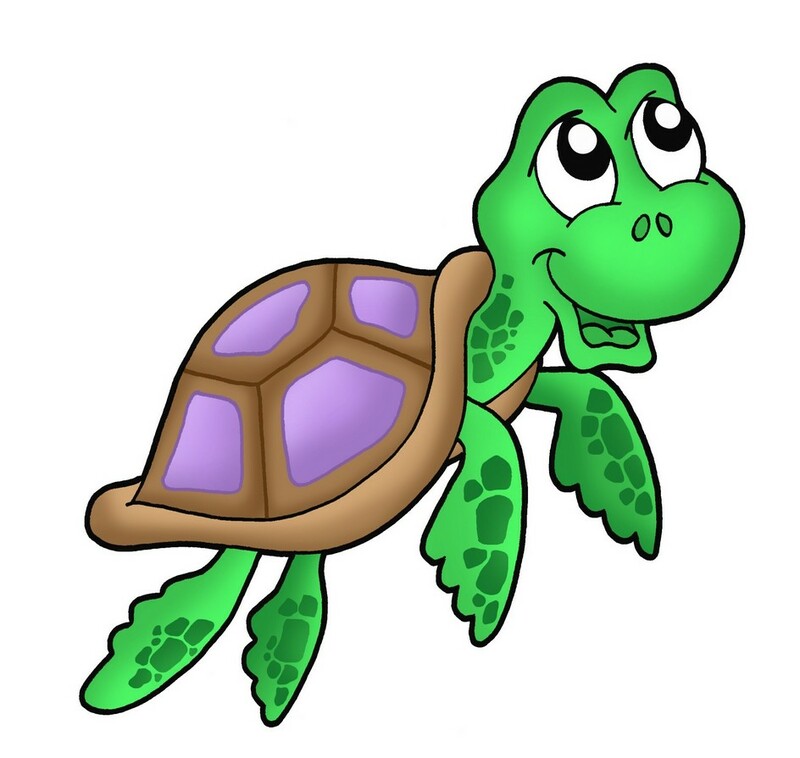 Enroll him or her in lessons through Middle Georgia Little Swimmers Today! Here at Middle Georgia Little Swimmers, we stress the importance of early water education. 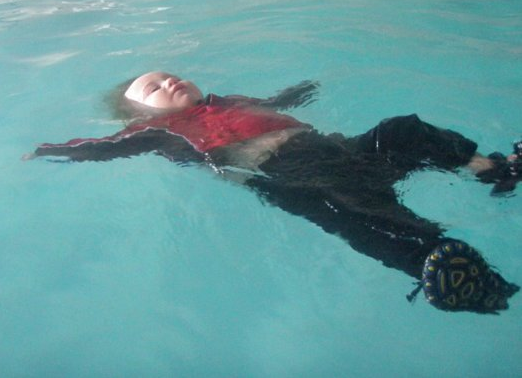 We believe that children need to learn to swim early and swim well. Learning to swim should not be a one time event but should be a part of a child's ongoing education much like learning to read. It is not enough to be able to paddle across the width of a pool. Ultimately, your child one day may swim in a lakes, rivers or even in the ocean so there is plenty to learn on the way to being a confident and competent swimmers. ​​We also strive to educate our parents and community about the importance of Water Safety and Drowning Prevention.